We’re a BBB Award Winner Again! 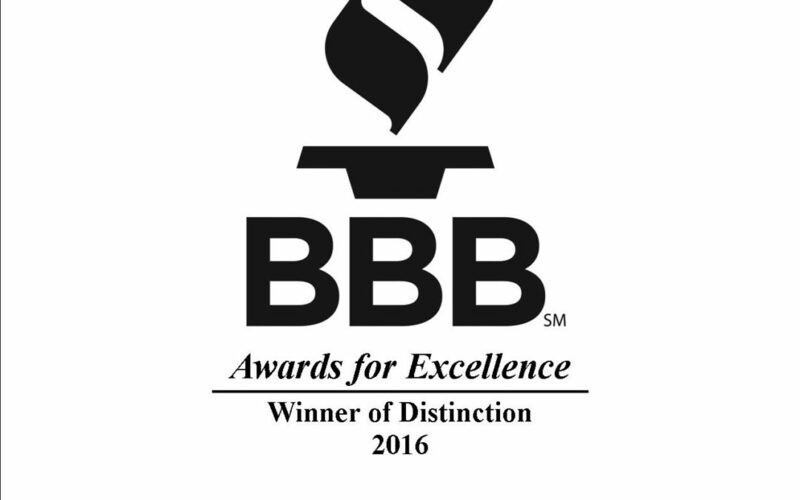 Core Mechanical was one of 292 companies recognized at the annual Better Business Bureau Awards of Excellence on May 11, 2016. Identified as a Winner of Distinction, this was our third time to be recognized by the Better Business Bureau for service excellence. Our commitment to our customers, team and core values always comes first. It’s truly an honor to receive this award again this year for our efforts!